It's easy to replace your fuel tank straps when you have the right hardware. 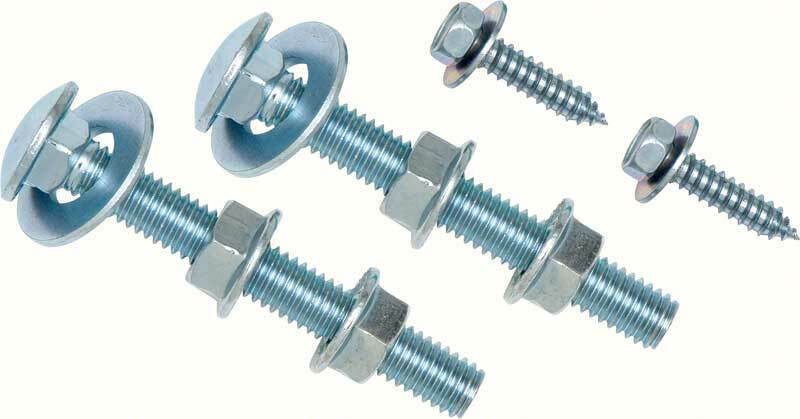 This set includes the correct carriage bolts, nuts and washers all in the original design. Recommended when replacing fuel tank straps. You are assured that every OER® part offered is manufactured to exact specifications and will fit an d function just like the original part. What's more, most OER® products are officially licensed and carry a full 1 year warranty against defects and workmanship. Far above most other manufacturers of restoration products, the OER® symbol denotes the fines t restoration products on the market. 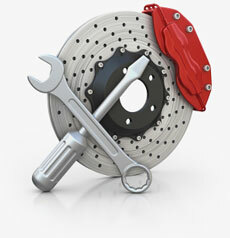 Look for the OER® symbol before buying your restoration parts. 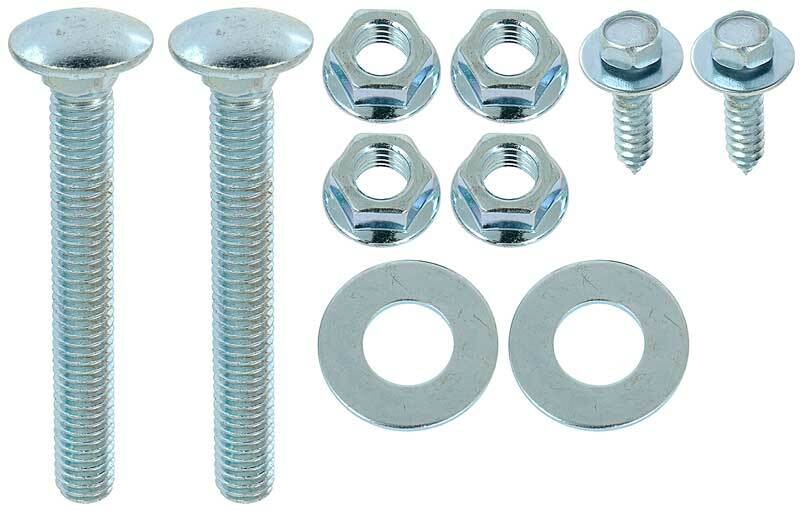 1967-72 Fuel Tank Strap Mounting Bolt Kit (10 Piece) is rated 5.0 out of 5 by 1. Rated 5 out of 5 by Frenchy from Good looking and fit good. These bolts looked good and fit good. I didn't have my original ones to compare them to.